Never has humanity had such power of itself, yet nothing ensures that it will be used wisely. Pope Francis, in the likeness of his namesake, has been very vocal about how we are to treat one another and how we are to take care of the gifts that God gave us, using our time, talent and treasure. This also includes taking care of the greatest gift that God gave us, which is our own Earth. 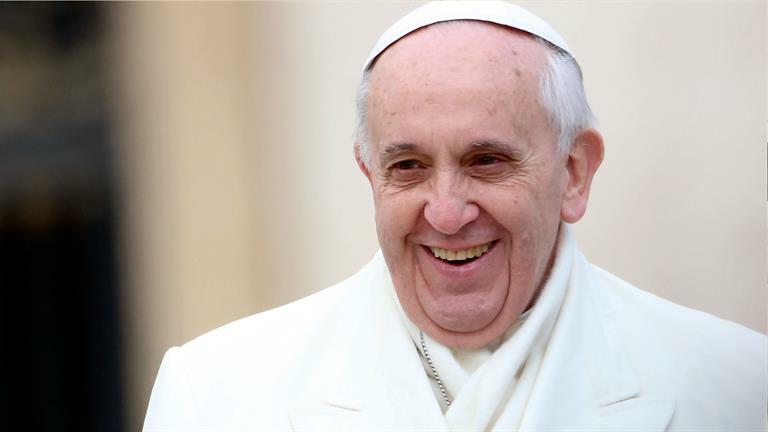 On May 24, 2015, he issued a landmark (pun intended) encyclical, Laudato Si’, which outlined how all humanity has not done it’s best to take care of the land, water, and air that God gave us, and gave us recommendations on how we can all do better to take care of this gift. In addition to the encyclical, our Pope has sent out tweets using Twitter posting messages in 140 characters or less about little things that we can do to help take care of our world. He also has spoken all over the world to large, captive audiences about how each one of us plays a part to impact our own environments, no matter how large or small that impact may be. We don’t always have the opportunity to hear or read all of the speeches or messages from Pope, which is why Alicia Von Stamwitz set out to consolidate his words into one book. 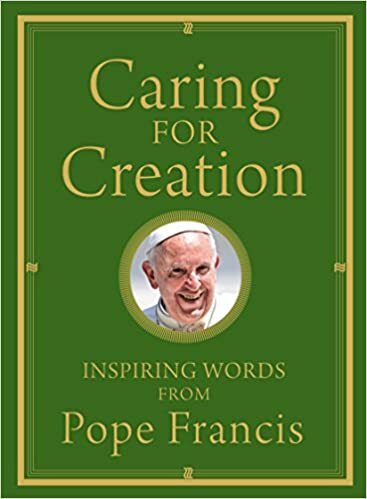 “Caring for Creation: Inspiring Words from Pope Francis” is a simple book that takes out the key paragraphs from the Pope’s speeches, homilies, writings and online posts, and categorizes them into five chapters: God’s loving plan for creation, everything is connected, the roots and consequences of the current crisis, called to protect God’s handiwork, and towards a healthier plant. This makes a quick read of what the real issues are when talking about the current destruction of our planet and some simple suggestions on what we can do as earthly citizens to literally “clean up our act” and leave the Earth a better place for future generations. Using the exact words that the Pope uses, gives authority and credibility when we are speaking to others about our responsibility to do all that we can in our government, work, and our homes to take care of the earth. At the end of the book in the Appendix, Stamwitz includes two prayers that were included in the conclusion of Laudato Si’, A Prayer for Our Earth and A Christian Prayer in Union with Creation. We are encouraged to pray and always take care of the precious resources that God has given to us. It is up to us to do everything in our power to respect the water, land, and air that our good Lord gave us to take care of so that our children and grandchildren have a beautiful world to always enjoy. To read more of the wonderful and inspiring words of Pope Francis, pick up a copy of “Caring for Creation: Inspiring Words from Pope Francis“!